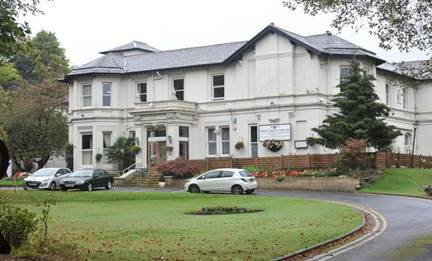 The project consists of the part demolition of existing building on the site, while constructing a new 72 room facility with, leisure, laundry, Bistro, nursing support and back of house facilities. The new building will be constructed while the existing one is still in operation. 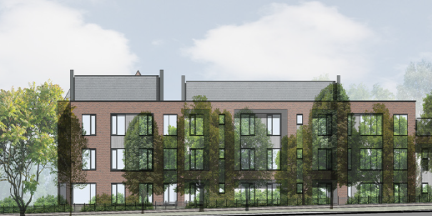 Additionally there will be 20 independent senior living apartments constructed all around a sensory garden and new external car parking and utilities connections.